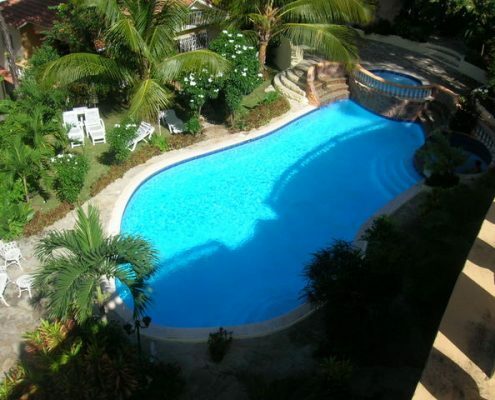 The 2 bedroom villa is located on the north coast of the Dominican Republic between Sosua and Cabarete in a quiet community . 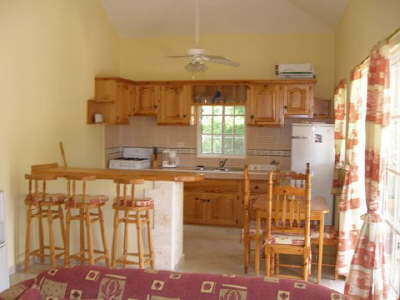 The villa has an open plan living room with fully equipped kitchen and dining area. 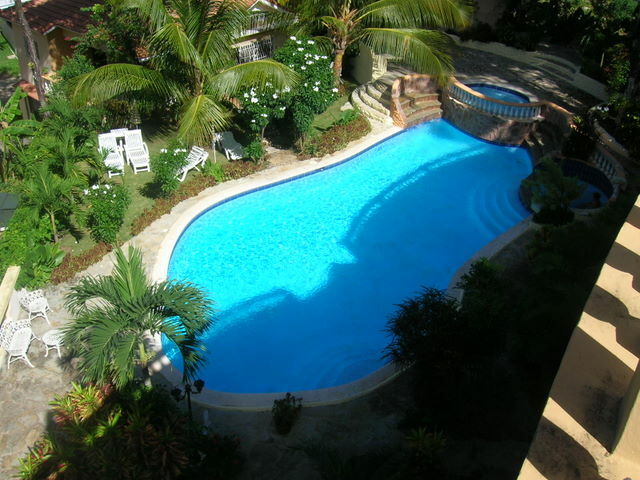 From the terrace you have a very nice view over the garden and the pool area. 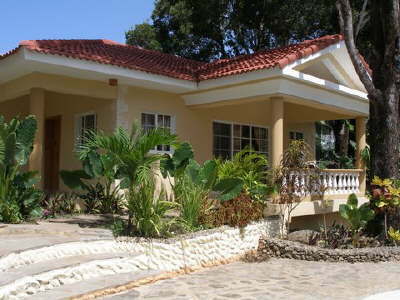 This villa has 2 bedroom 2 bathroom every bedroom has an aircondition.